Professionally produce wholesale supply wide variety pad printer,Pad printing machine,Pad print machinery equipment,1~10 color shuttle conveyor pad printer. 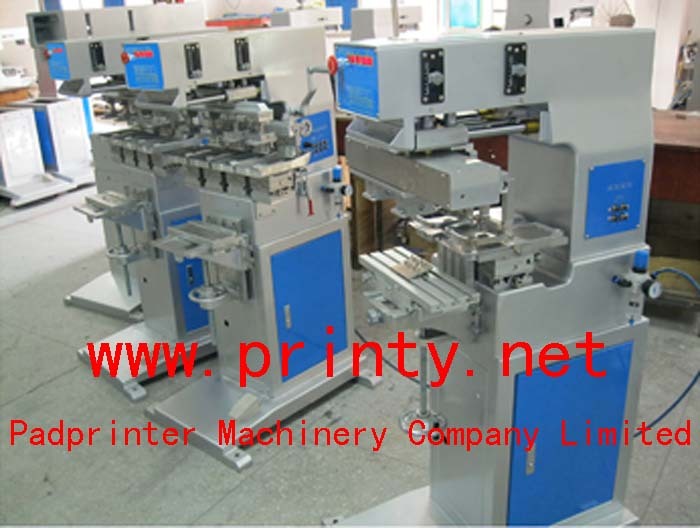 Professionally produce wholesale supply 2 color pad shuttle printing machine equipment, the pad shuttle printing machine equipments are different to traditional print table shuttling, this pad printer printing machine prints color by pad shuttling. 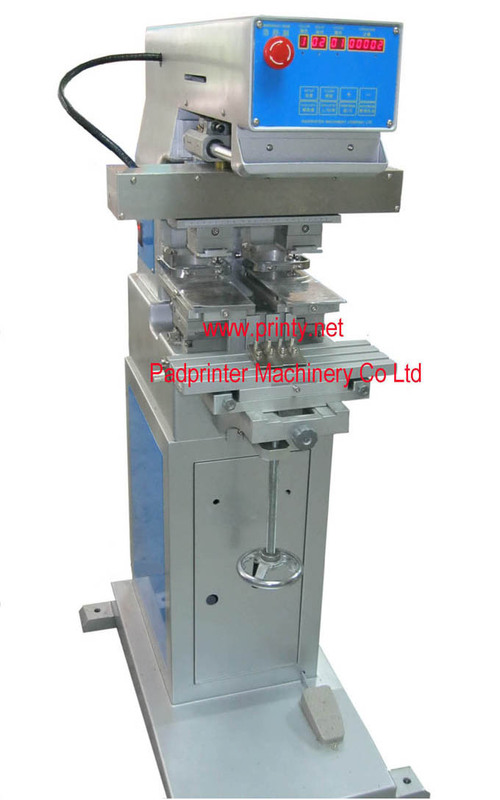 Other multi color automatic pad printing machine can be custom made in the same way on request.